I moved to NYC the first weekend of 1979. By Spring, I had moved to the East Village, an epicenter of what was first called "gay cancer," then "Gay-Related Immunodeficiency Disease," or GRID. 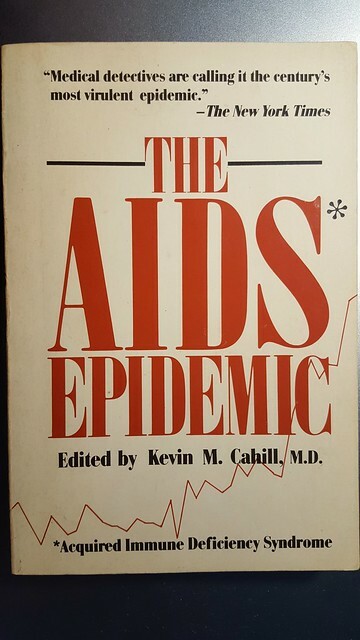 Four years later, by 1983 - the year of the symposium that led to this anthology - it was being called AIDS.